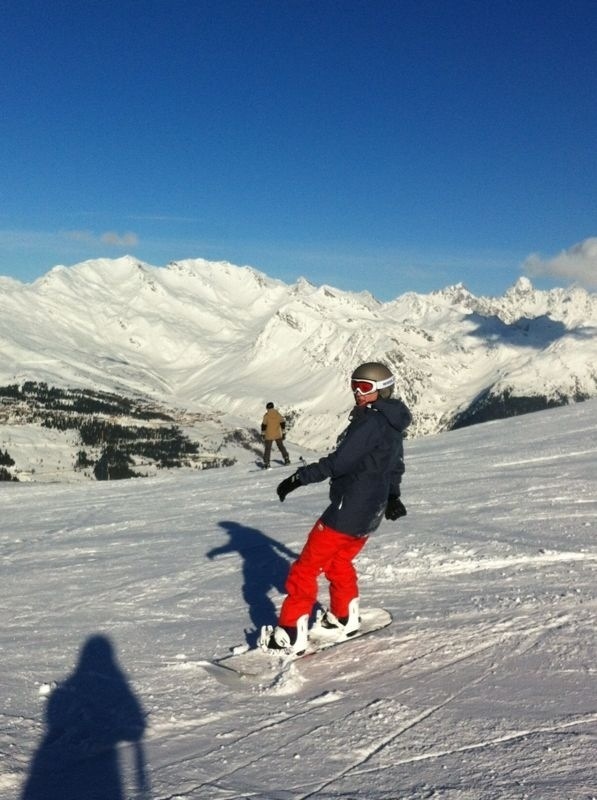 This week I managed to get my hands on a lift pass, so I headed up the mountain to really test my snowboarding skills. And while I did fall over quite a bit (you should see the bruises on my knees), I actually wasn’t half bad. There were a few hairy moments but overall it was heaps of fun and I can’t wait to go out again this afternoon (there are some free lifts on the weekends)!